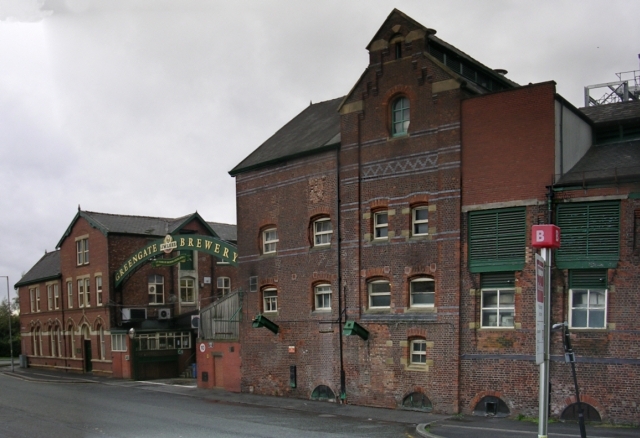 The Club has received an invitation from J.W Lees to visit their brewery on Thursday 16th February commencing at 7:00 pm. On offer is coach travel to and from the site and a tour of the brewery, followed by a buffet for up to 25 people. To arrive at the brewery on time the coach will leave the Club's car park at 6:15 pm, with an expected return time of 10pm. Members wishing to attend should give their names to steward Richard. The anticipated cost will be around £10 per person, to cover the coach hire.